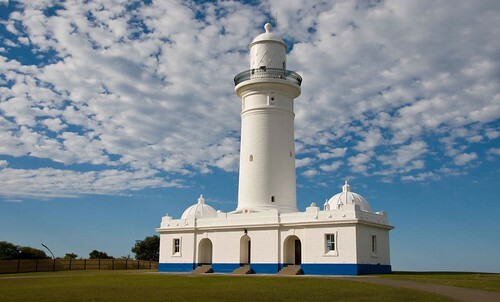 The walking group will be going to Watsons Bay again but this time instead of following an old favourite walk to South Head and the Hornby Lighthouse we will be walking south along the cliffs from The Gap past the Macquarie Lighthouse. The weather forecast is looking good so expect spectacular views over the Pacific Ocean. The outward trip will be by ferry from Circular Quay with the return by bus to either Bondi Junction or Martin Place.